When you need an affordable option to leasing an office space the AEI StartUP Factory is the solution. 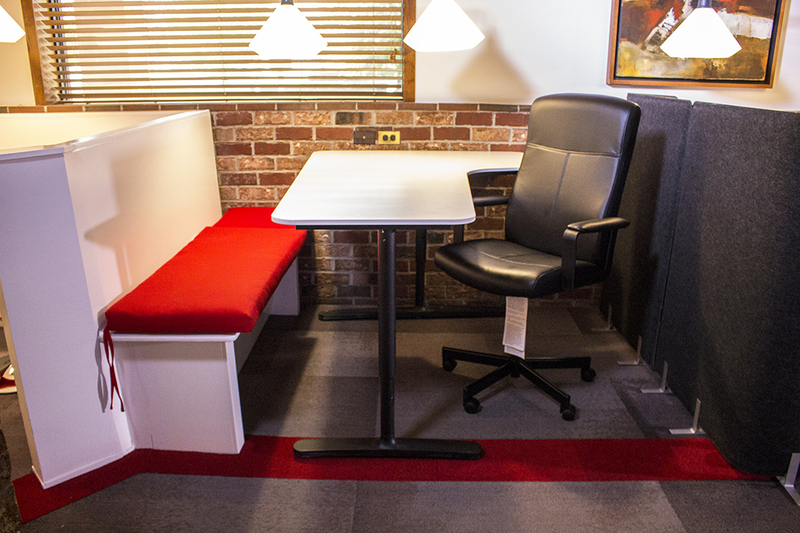 Our dedicated spaces provide entrepreneurs with extended access to the SUF. Dedicated space members have options for on-site storage and increase support from the StartUP Factory staff. Our goal is to help our dedicated members grow their businesses rapidly.